The Break Da Bank Again Slots game features wild symbols, scatter symbols, free spins and a bonus game. The regular game play nets winners around $19,000, while the free spin win adds up to an eye-popping $100,000. This game is an updated version of the original Break Da Bank online slots game and the new 3D graphics are impressive. 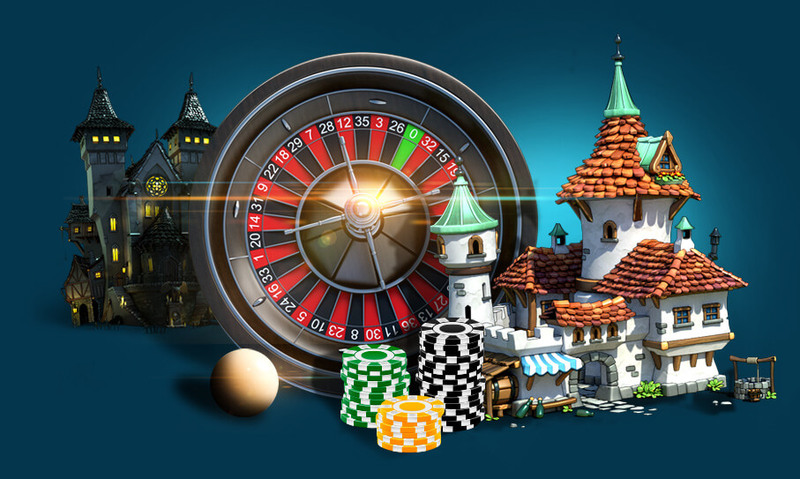 The game features five reels with nine play-lines and players can trigger up to 25 free spins. The updated game awards bigger jackpots and allows players to place smaller bets. The graphics include bank notes and glittering stones. Break Da Bank Again slots game is easy to play and transports you back to the time of infamous bank robber, William Sutton. 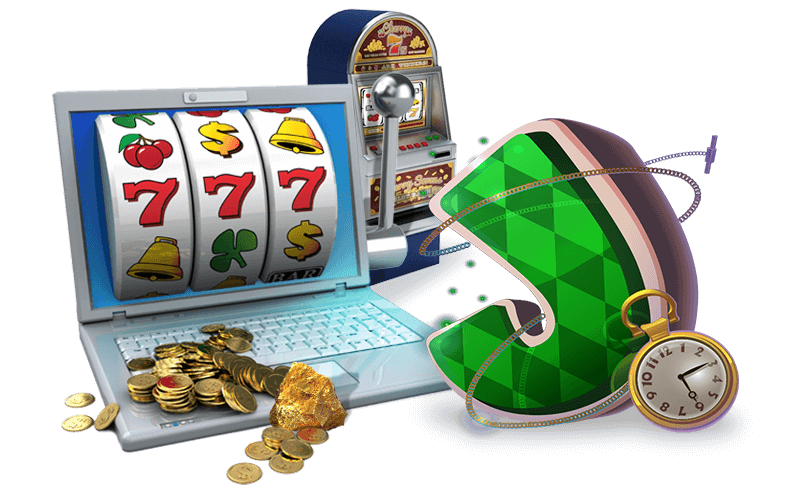 Lucky Nugget online casino features many other slots games that you may enjoy such as Gold Factory video slots and Mega Moolah. Lucky Nugget casino is always open and you can enjoy gaming action from the comfort of home. People on the go can take the action with them with our new mobile casino games. There was a time when casino games were reserved for the wealthy and those who were able to travel to land-based casinos. Since the opening of the first internet casinos in the late 1990s, this has all changed. Now games such as slots, roulette, blackjack and video poker can be enjoyed by anyone over the legal age. Players can practice all games for free before placing bets. Download the software for free or use your browser. Either way allows you to enjoy thrilling casino action. The site has more than four million members and has been open since 1998. We are one of the leaders in online gaming and strive to provide our members with the latest and best games. Casino games graphics and animation have come a long way in recent years. Play your favorite games or try all of them to find out which ones you like best. Since you can try them all for free first, there is no need to use money while you are practicing.